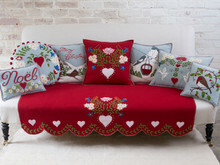 Here is our Spring Sale Offer including lots of Animal magic! 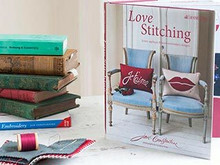 Why not grab yourself a bargain and treat yourself to something special. 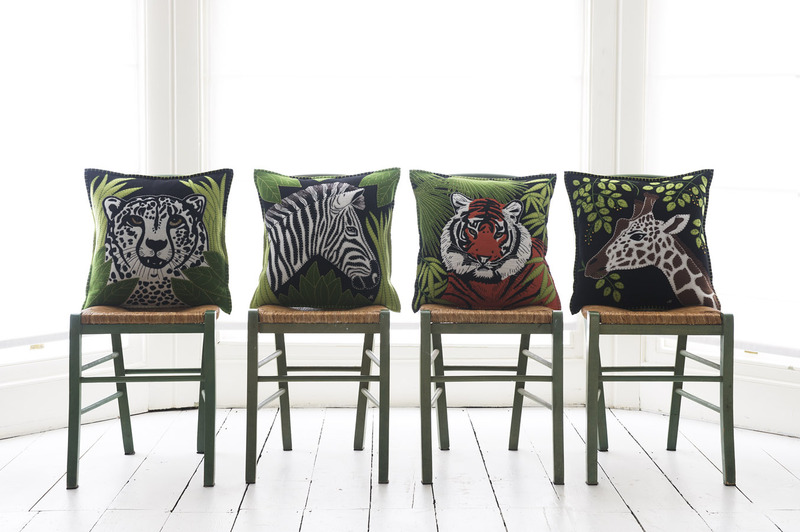 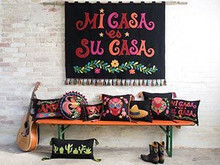 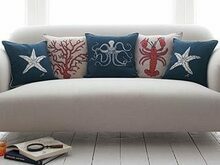 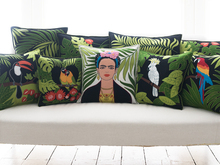 The Jungle cushions are wonderful creations of exquisite appliqué and hand embroidery. 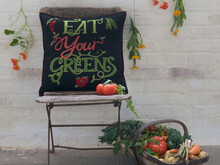 They make fabulous and unusual gifts and will be conversation pieces, wherever they’re placed.